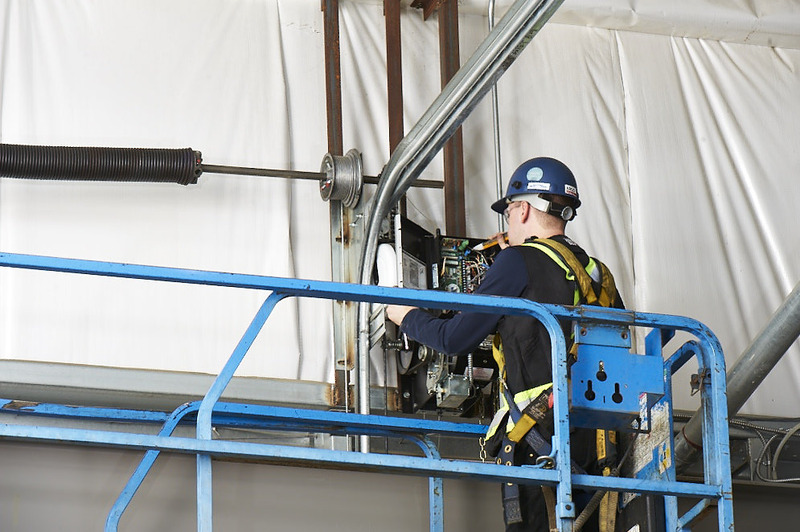 If you’ve got an overhead door project or problem, you’ve come to the right place. 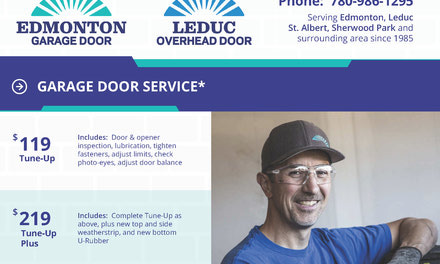 Serving Edmonton, Leduc, Sherwood Park, St. Albert & Surrounding Areas. Residential, commercial, and industrial door systems. Installations, sales, service & sound advice, since 1985. 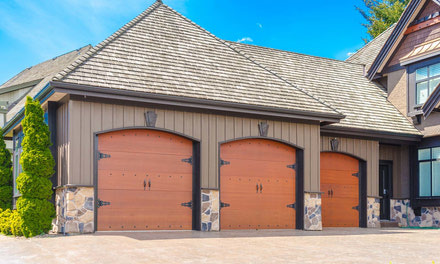 We carry a wide selection of garage doors and openers to fit any home design and budget, and our expert technicians can handle any service problem. 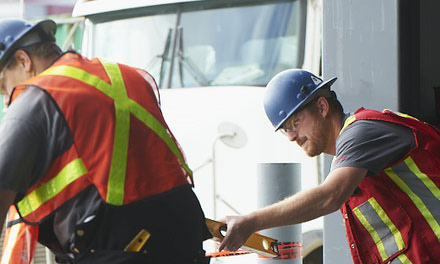 Our team of service technicians and product specialists can help you with your door systems, whether it's a new construction project, door replacement, routine service call, or an after-hours emergency. 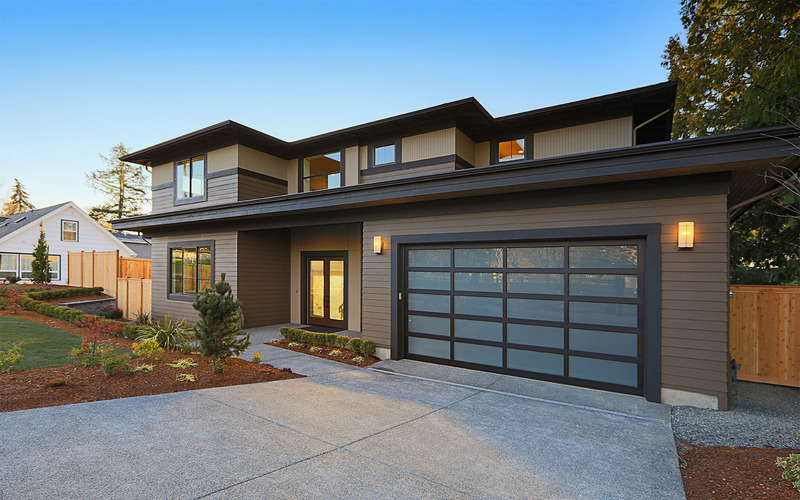 Keep your garage door running smoothly. Save $$$ with our special offers!